New Delhi - Indian wrestlers finished with a rich haul of three gold, nine silver and three bronze medals in the Cadet Asian Championships that ended in Ulaanbaatar, Mongolia, today. India also bagged the Championship Trophy in the freestyle category. 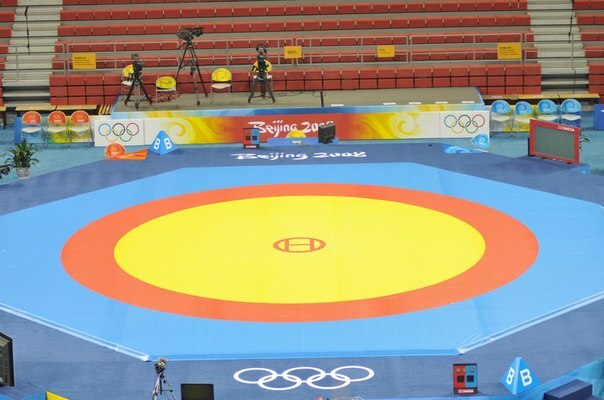 According to information received here, Amit Kumar (58kg), Vikas (63kg) and Parveen (85kg) won the gold in the freestyle category while silver medals went to Ravi Kumar (54kg), Ankur Rathi (69kg), Balraj (76kg) and Gursewak Singh (100kg). The Freestyle team secured 84 points and finished ahead of Iran who were the runners-up. In the Greco-Roman category, Rajesh (46kg) and Rohit (85kg) won the silver medal winners while Manjeet (69kg) won bronze. The Indian girls bagged five medals. Anju Ponghal (46kg) won the silver along with Babita Rani (65kg) and Divya Kakar (70kg). Manju (43kg) and Pooja Tomar (60kg) won the bronze.